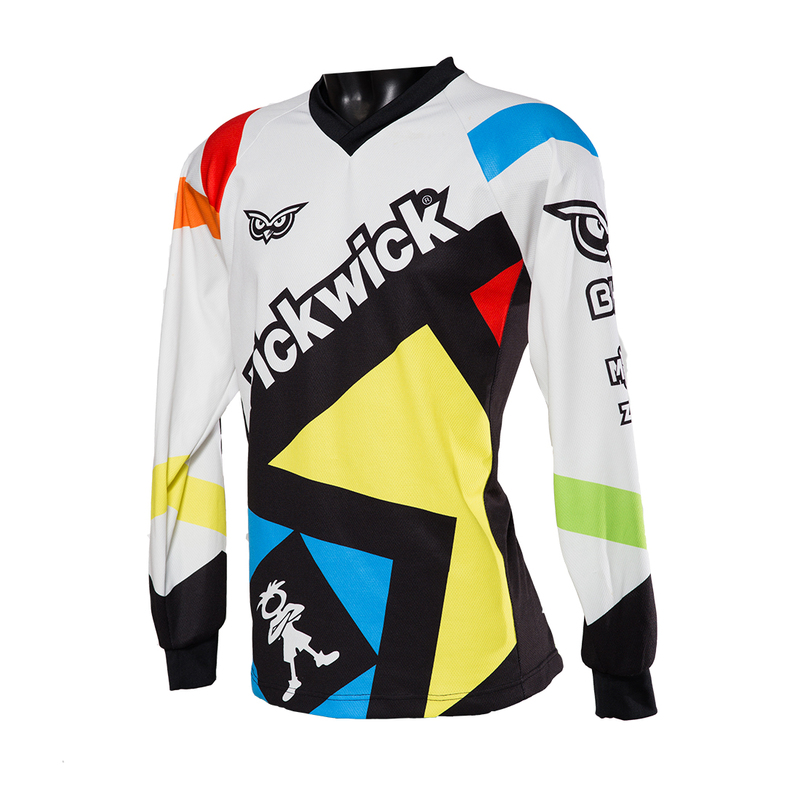 YOUR CUSTOM MTB JERSEY TO BE? 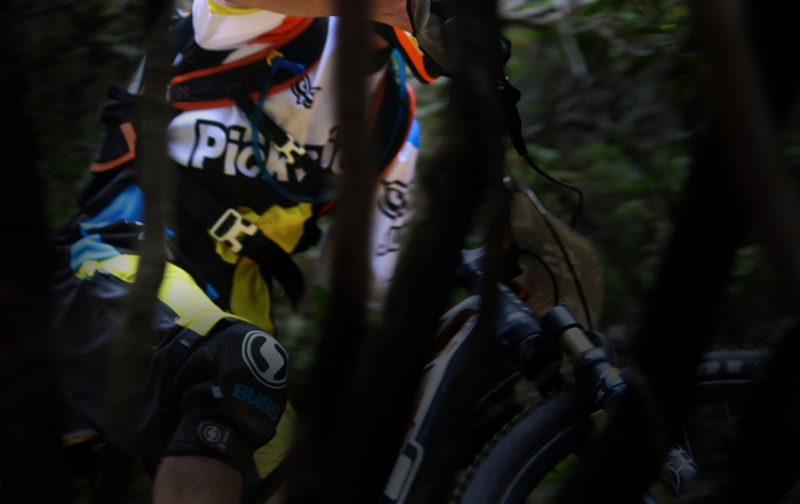 for teams, associations, bike shops, events or premium mtb locations. Focus on eye-catching design to make the rider stand out in the crowd. 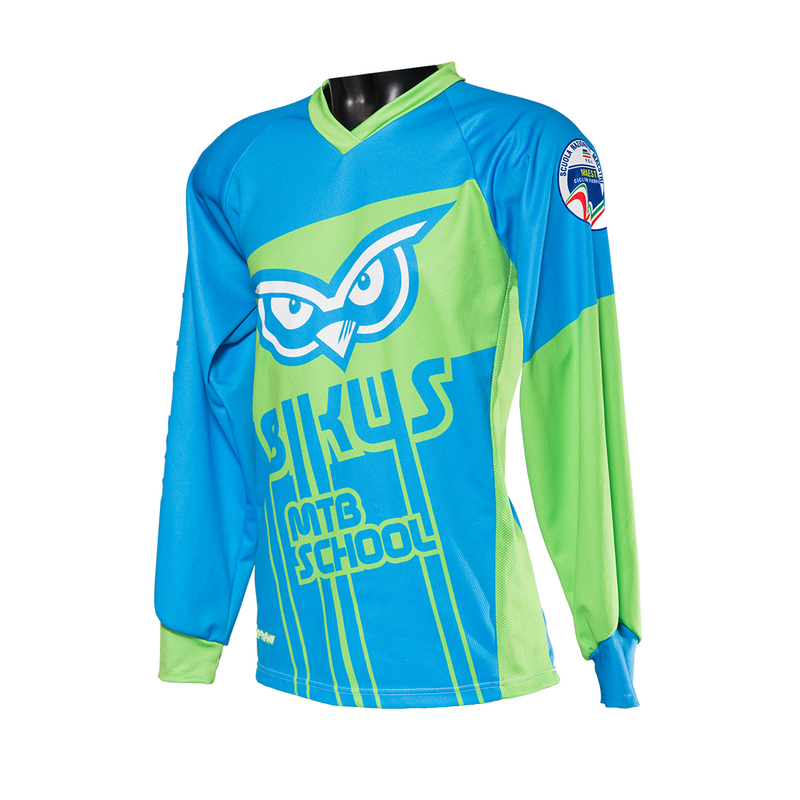 High-quality custom apparel enhancing the rider performance on and off the race venues. Designed by a rider and team manager: we know your needs. 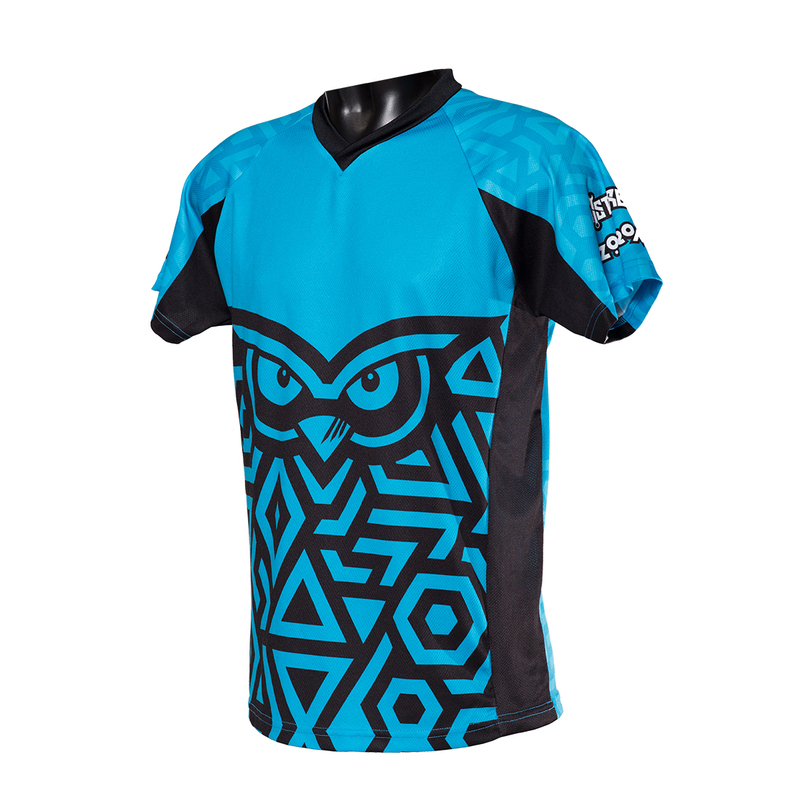 We issue the quotation for your jerseys and upon acceptance of the offer your place the order. We prepare a design brief according to your desiderata. Then we pass to the custom design production. Upon artwork approval we start the production phase. The production cycle takes about 4 weeks depending on the period. Request a custom quote for your order, it’s easy!